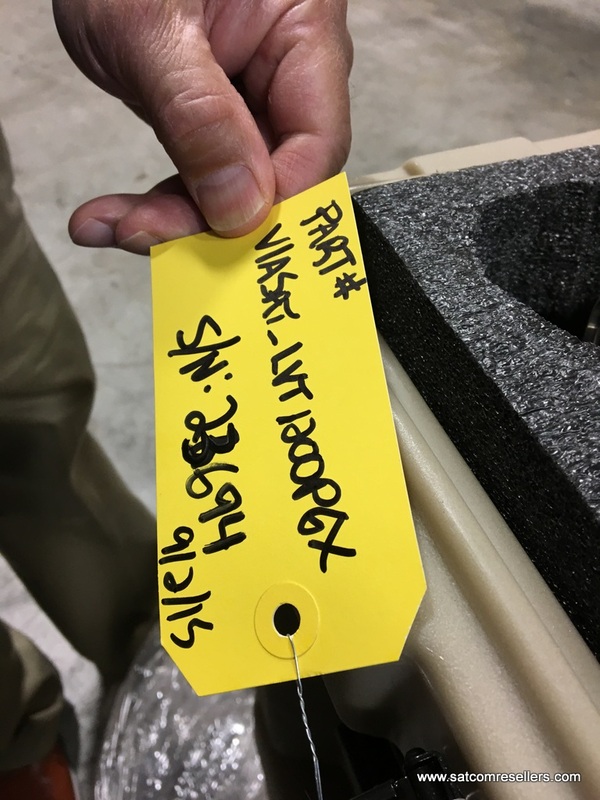 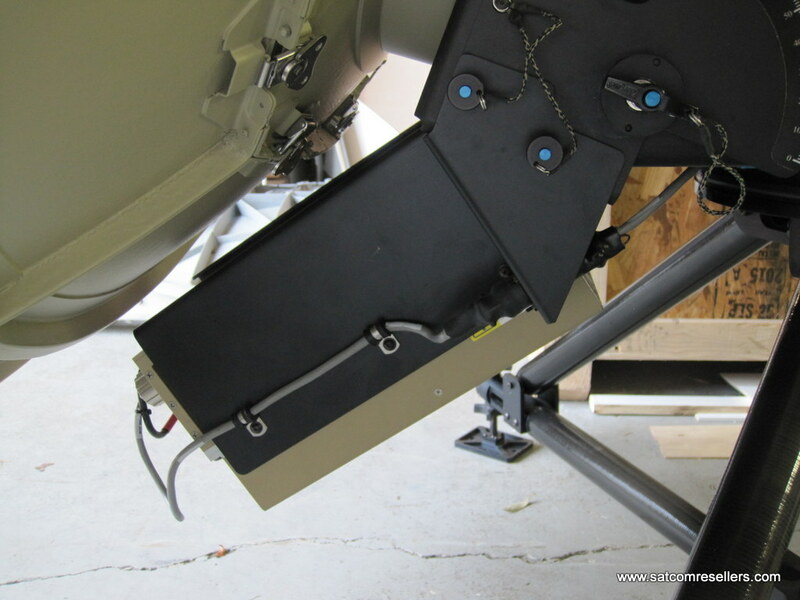 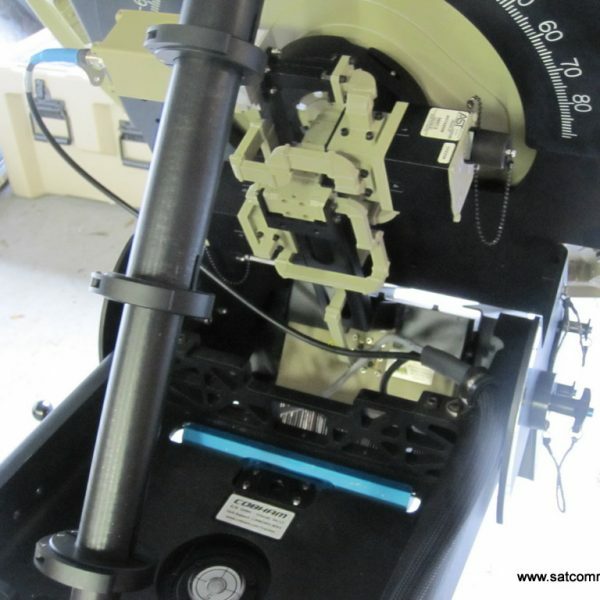 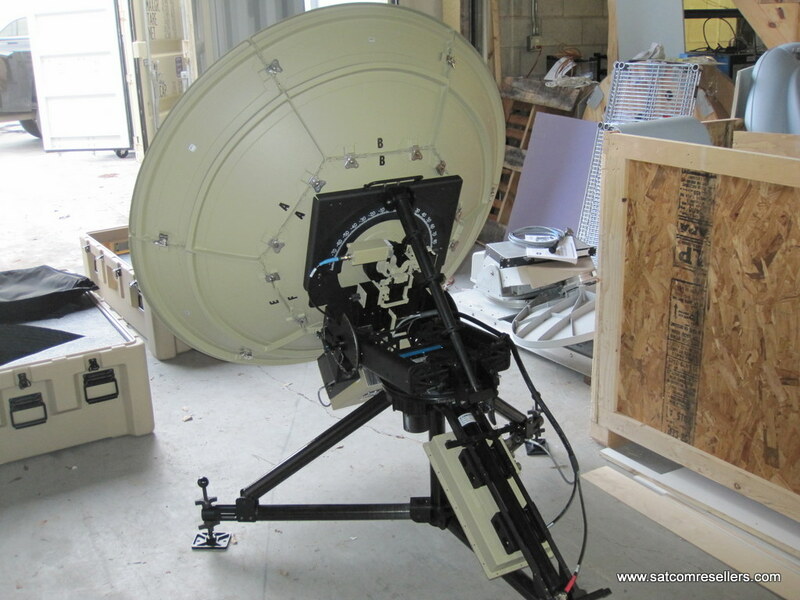 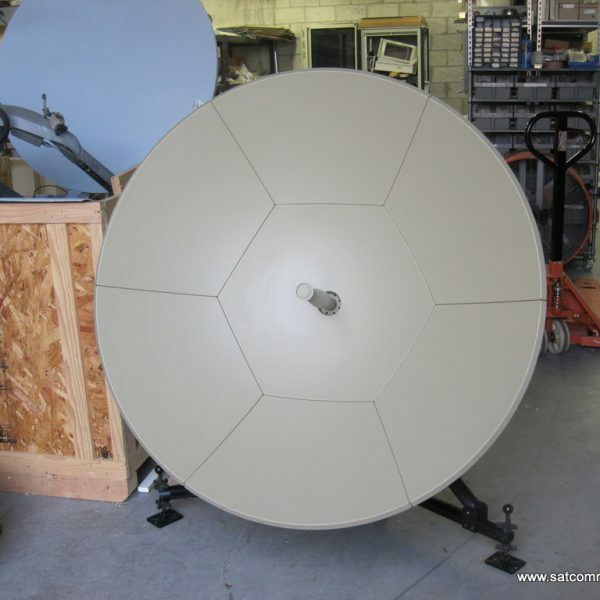 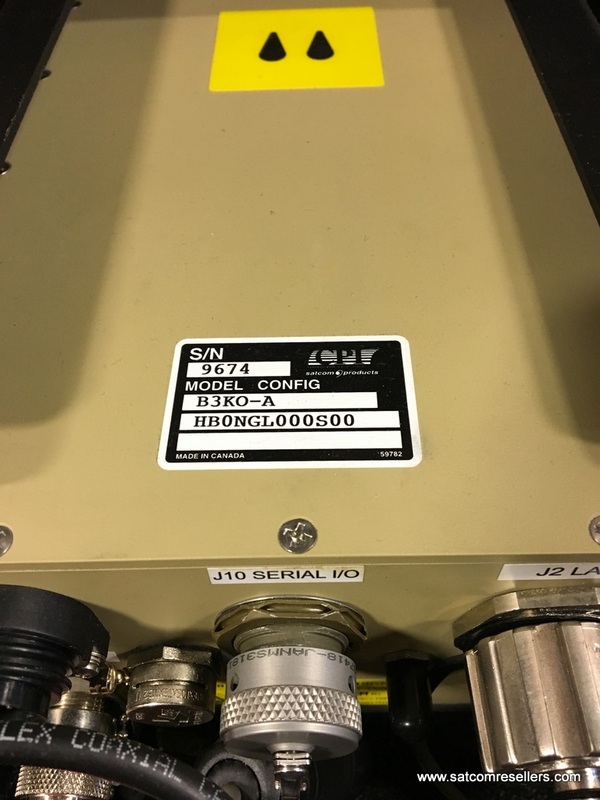 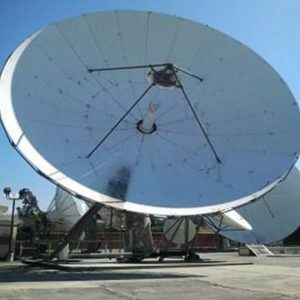 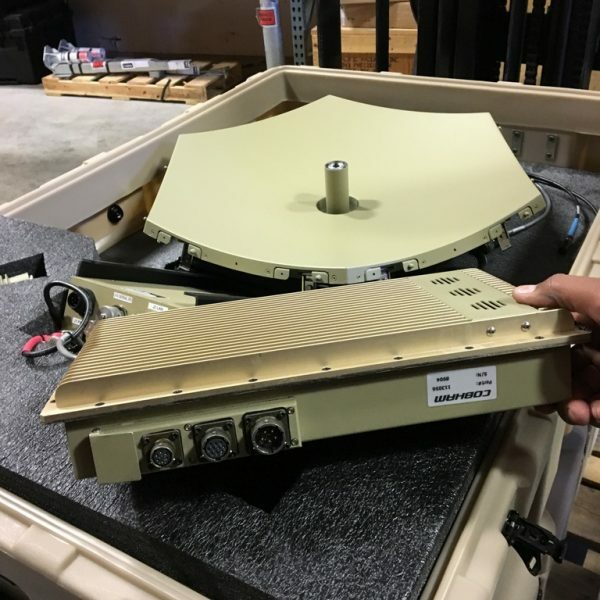 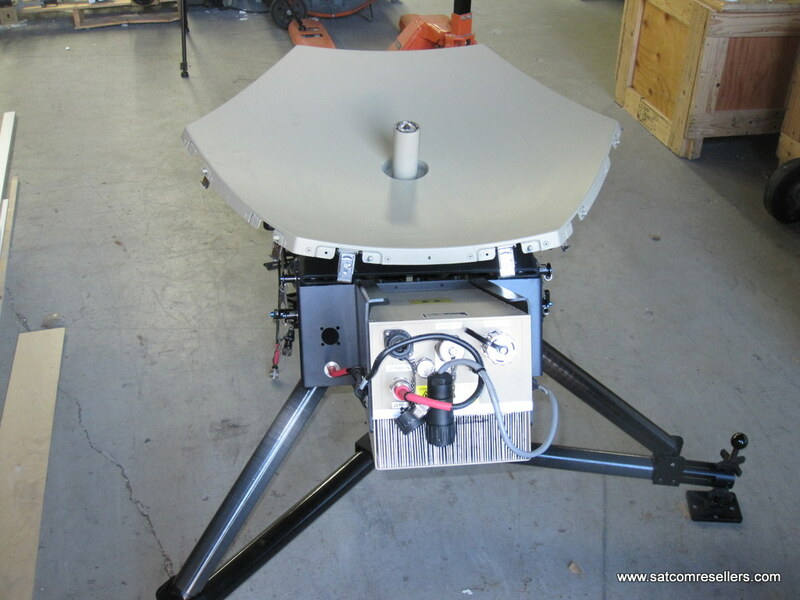 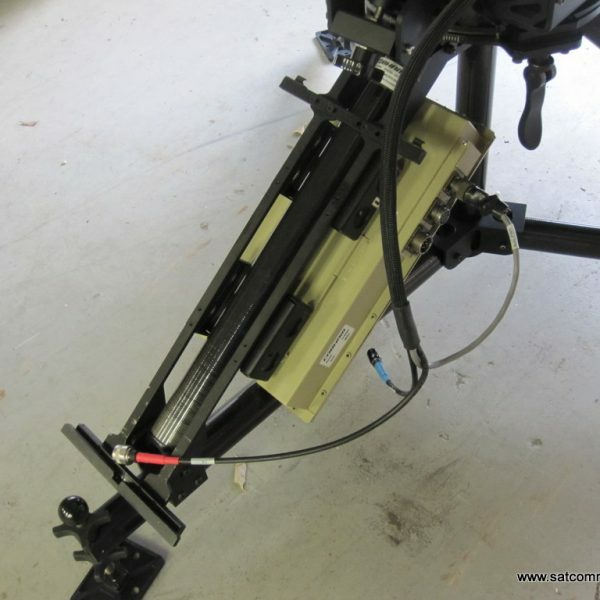 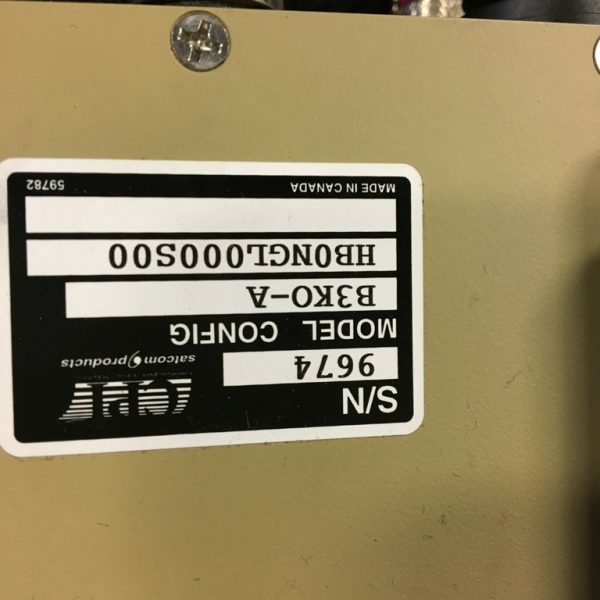 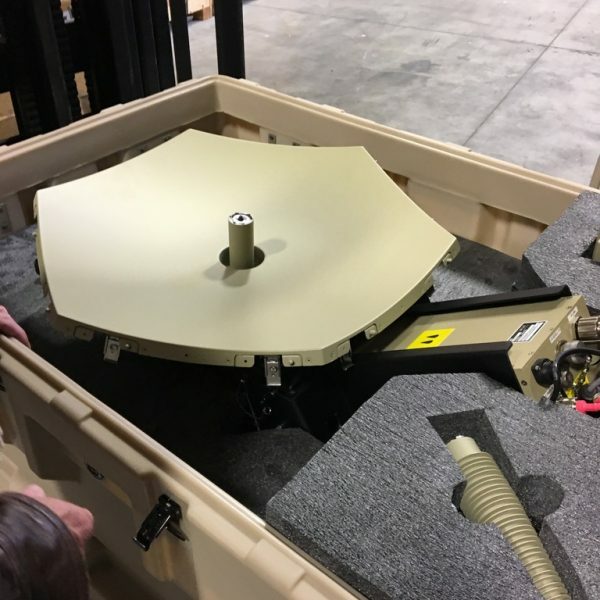 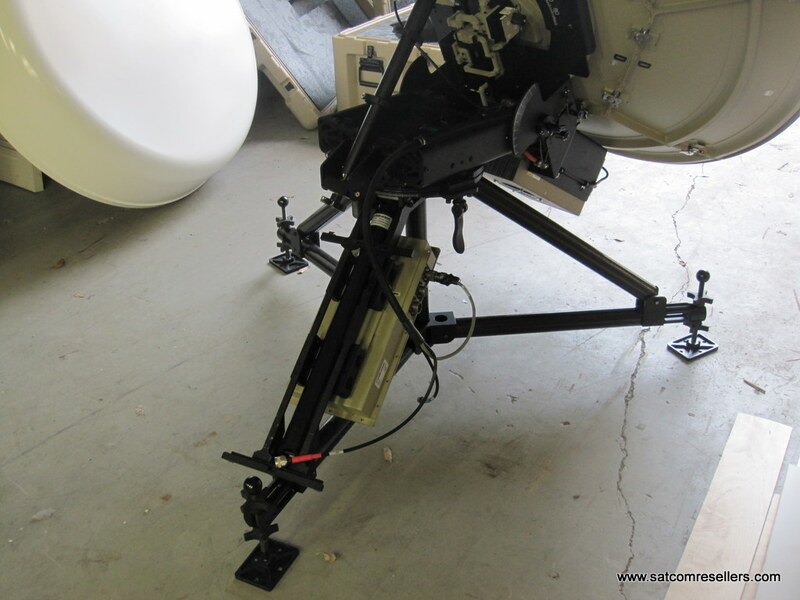 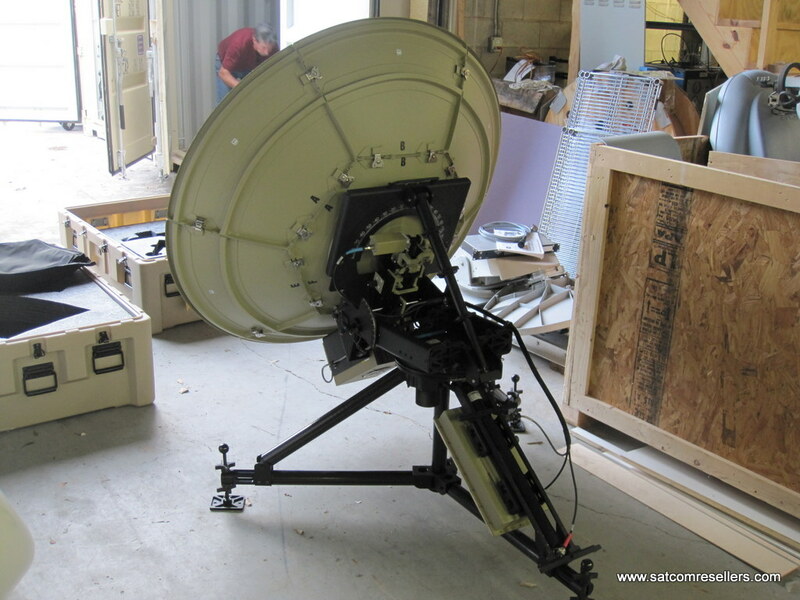 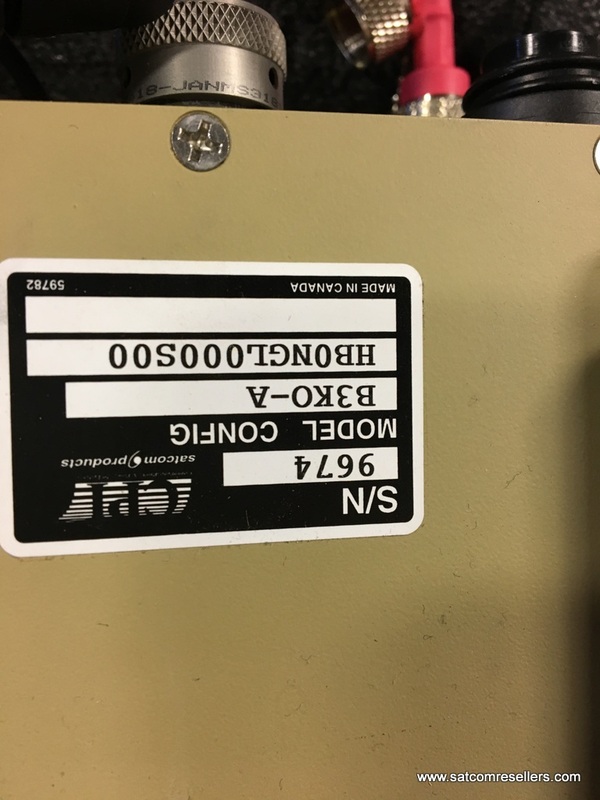 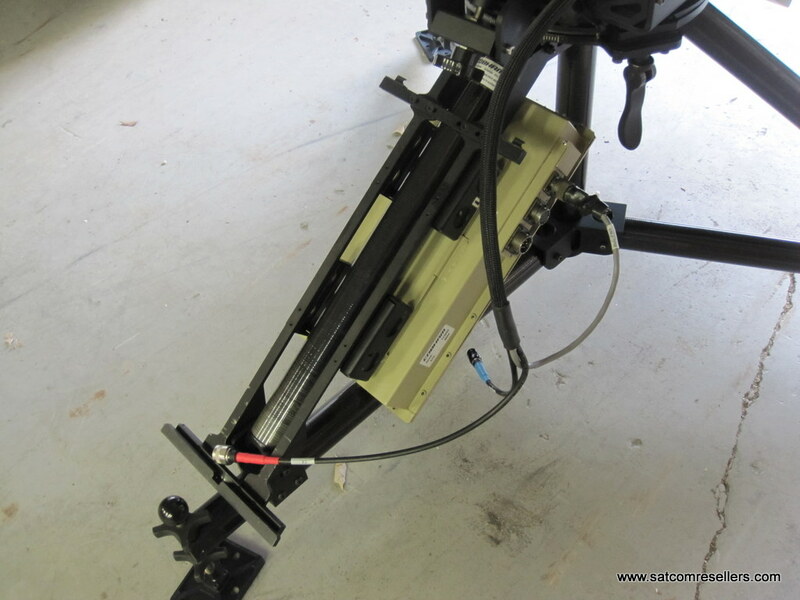 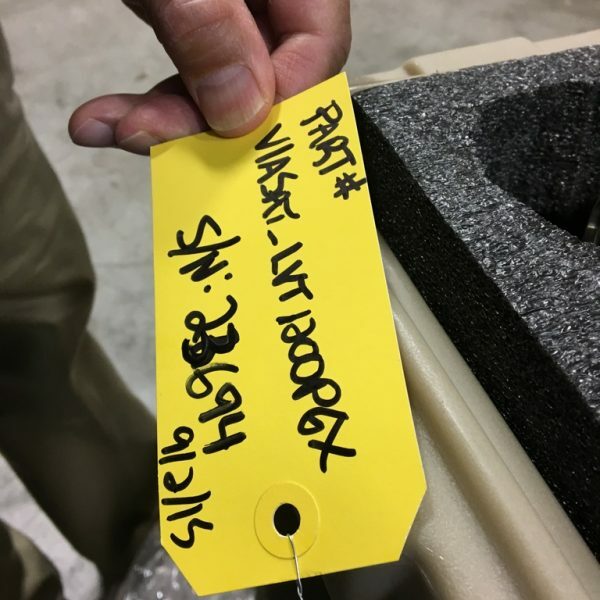 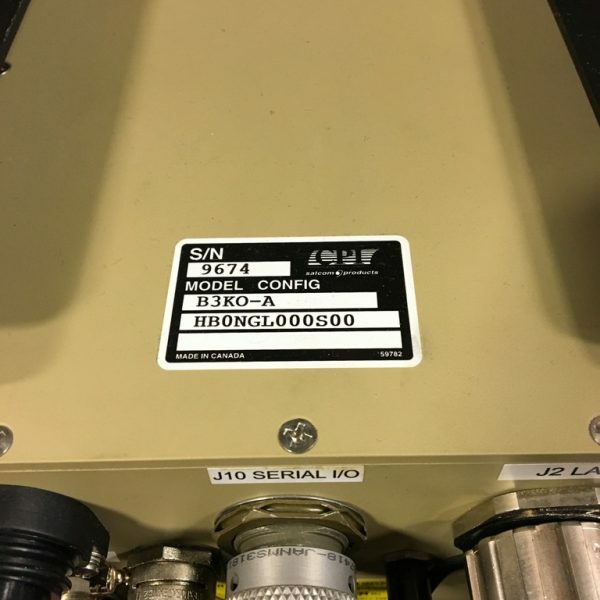 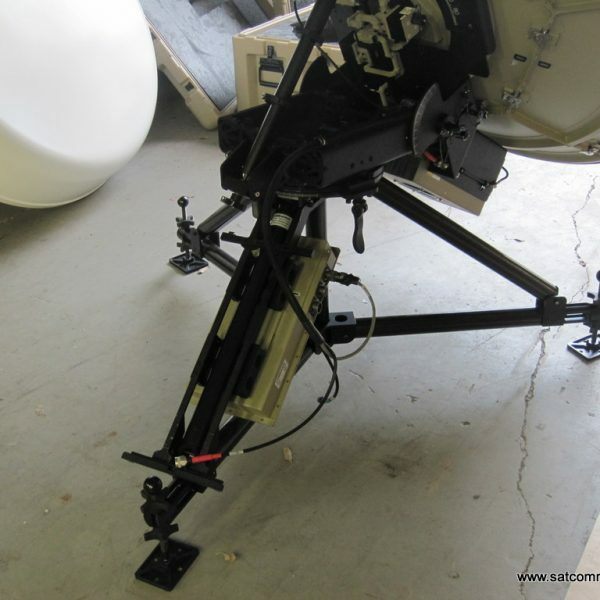 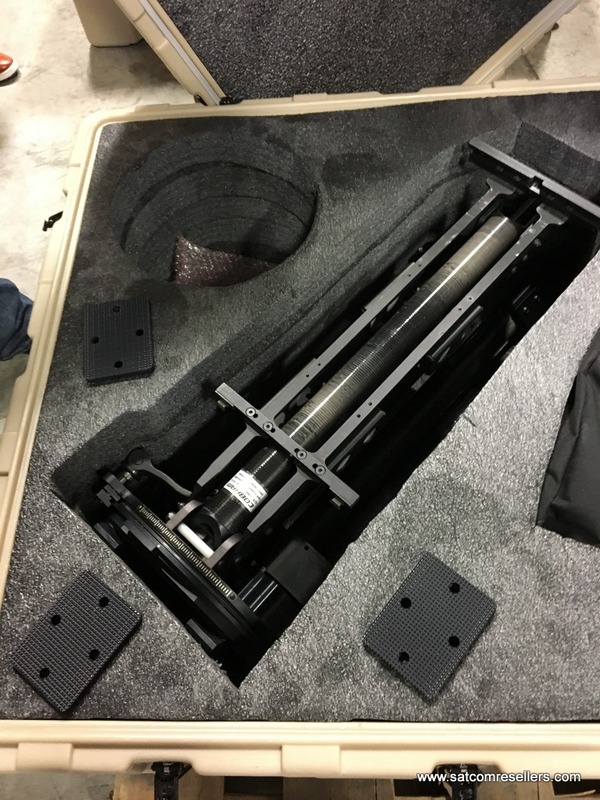 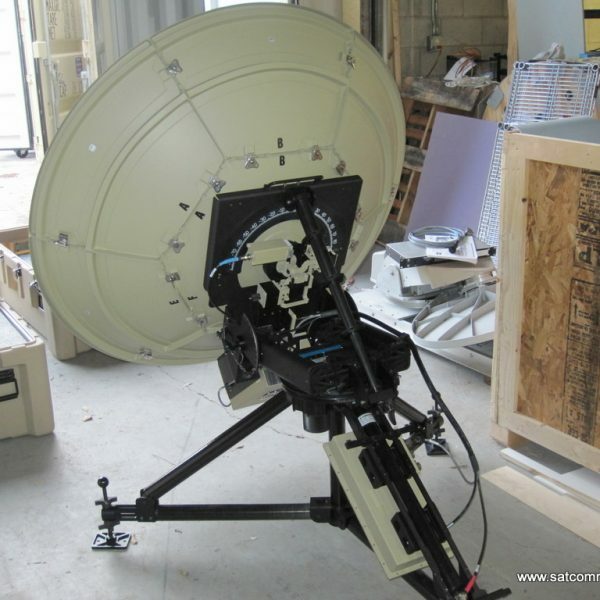 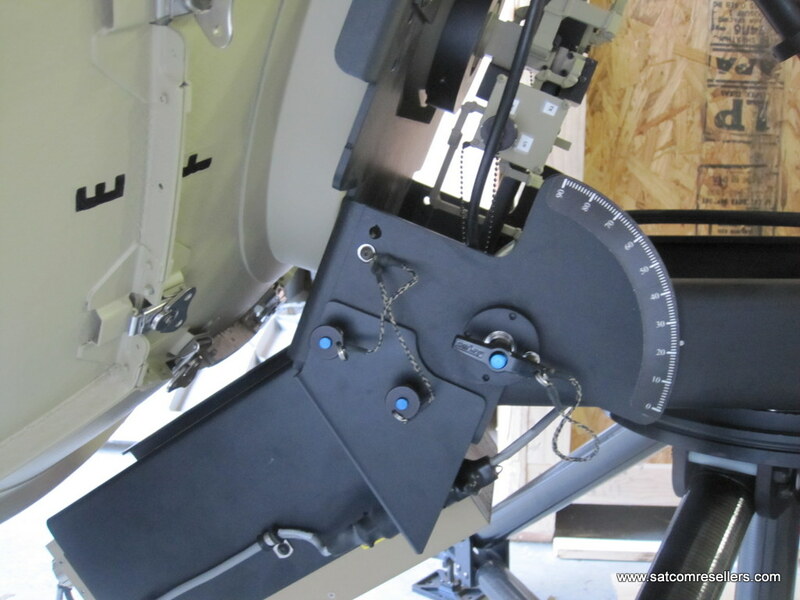 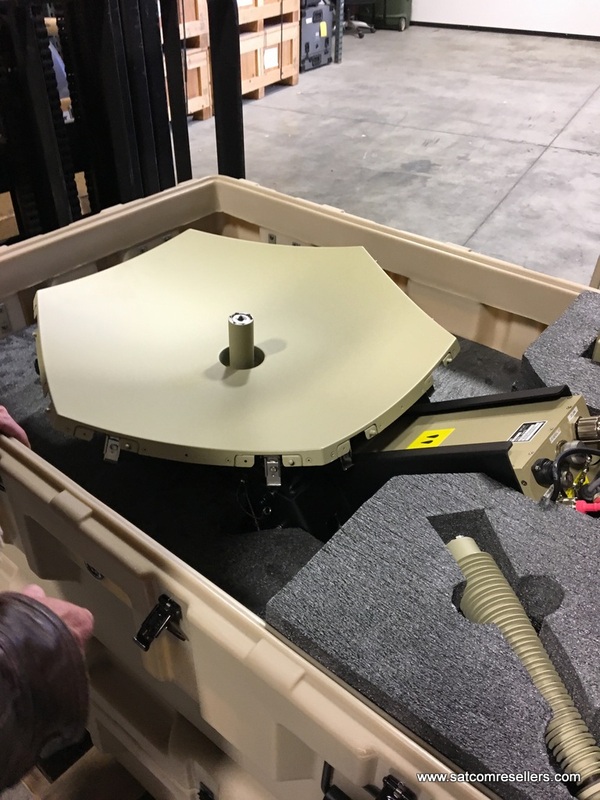 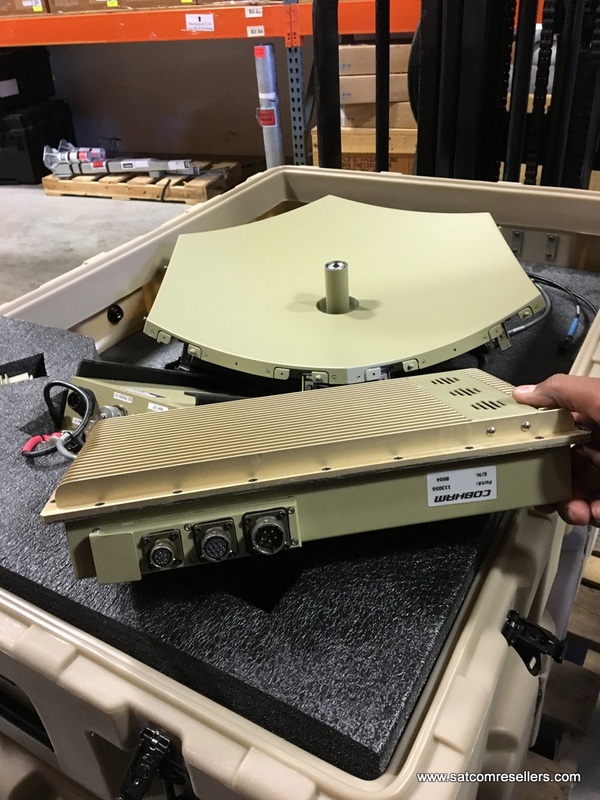 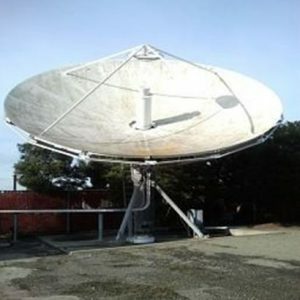 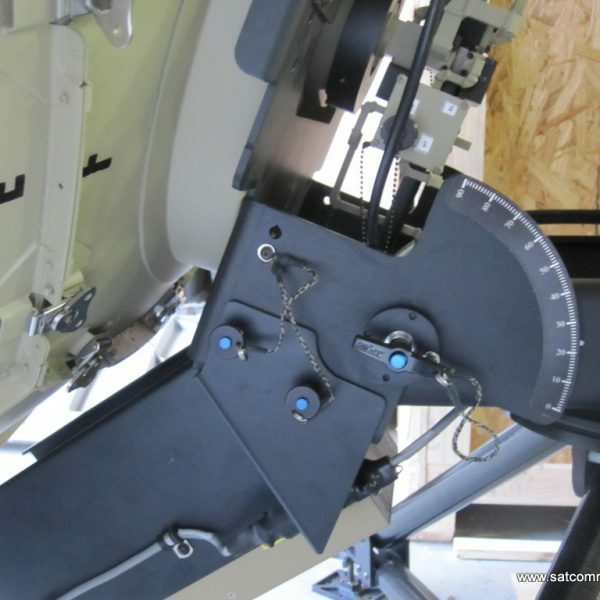 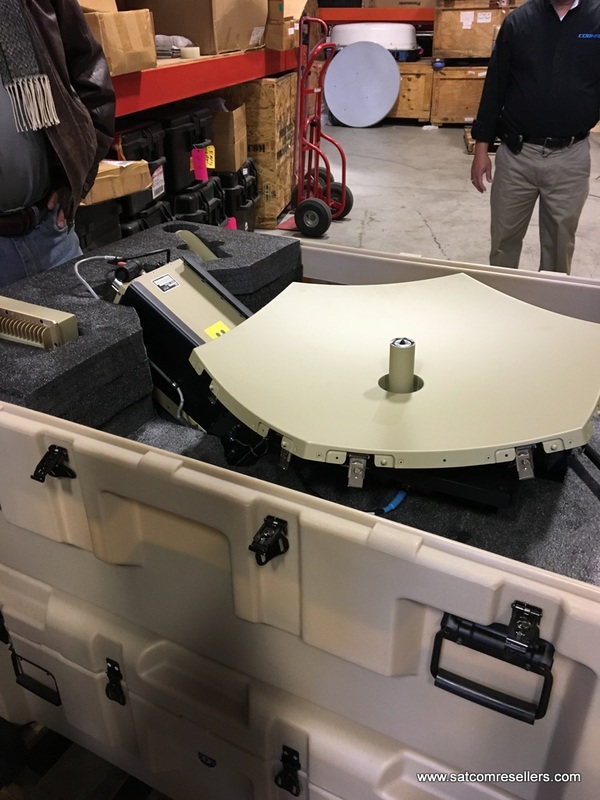 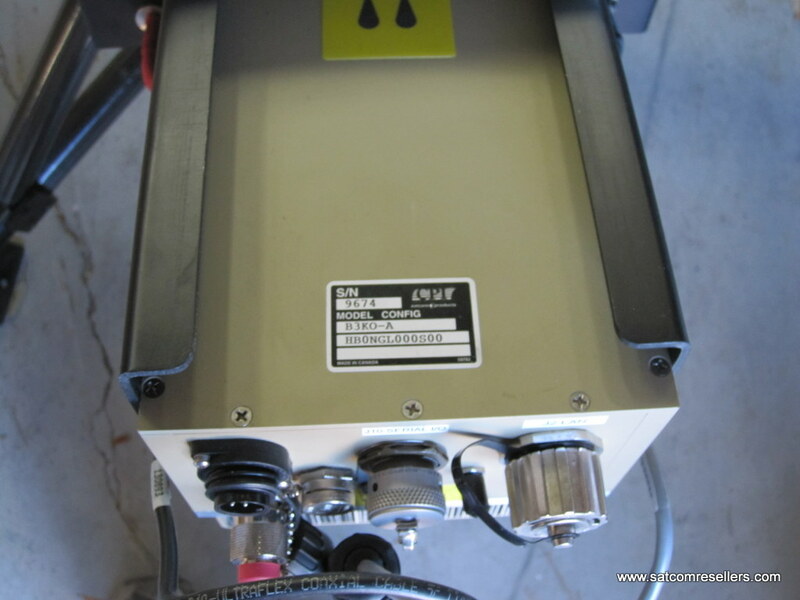 This Mobile VSAT Systems Viasat 1.2m KA-Band Antenna is unused and in excellent condition. 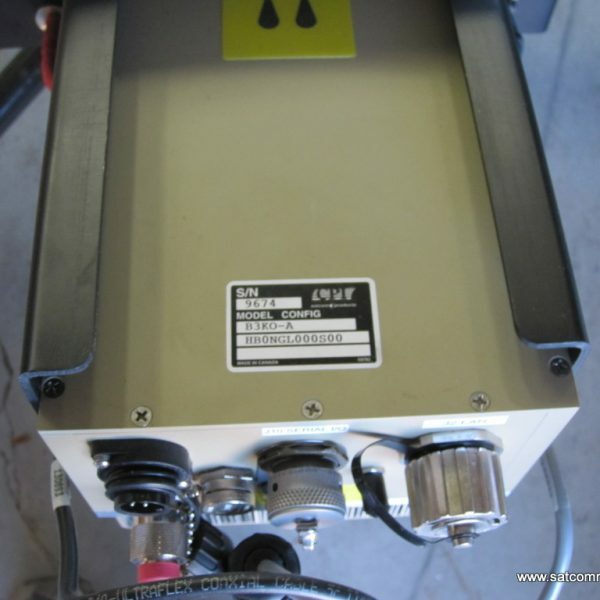 It is a complete system with a 25W BUC and external power supply. 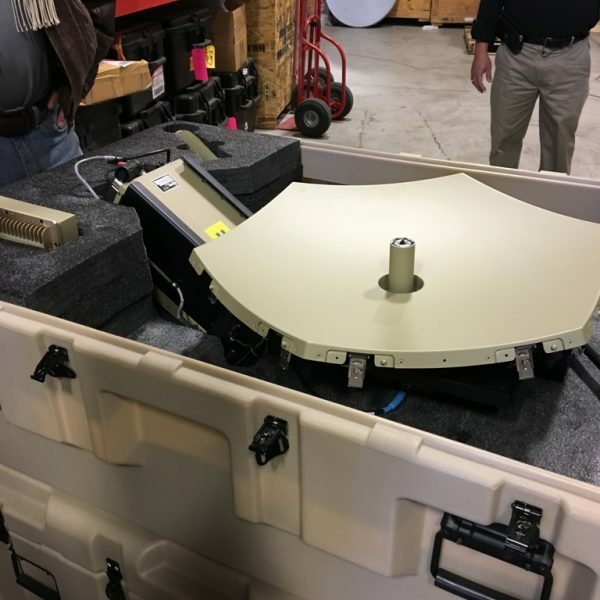 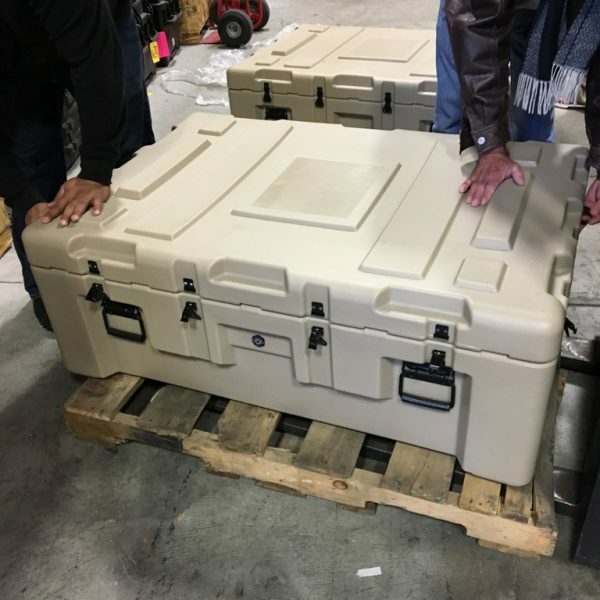 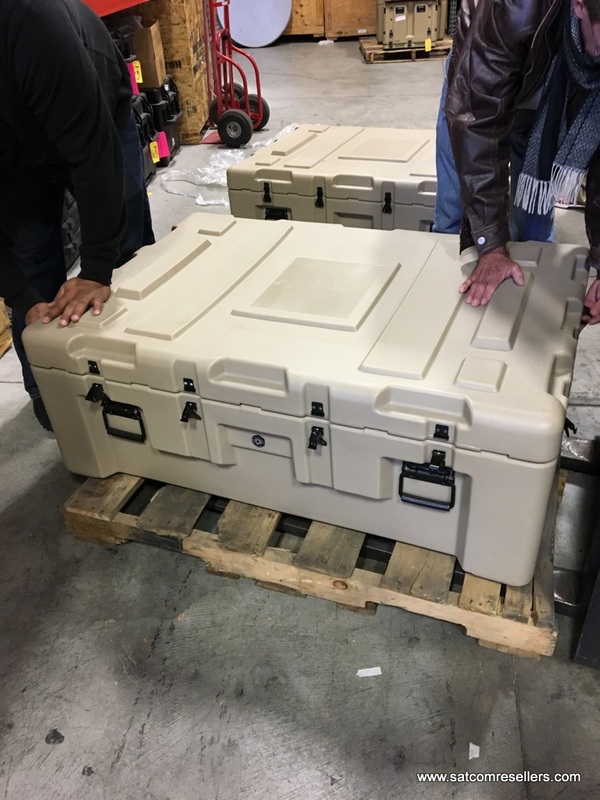 Two cases hold the complete antenna and its accessories. 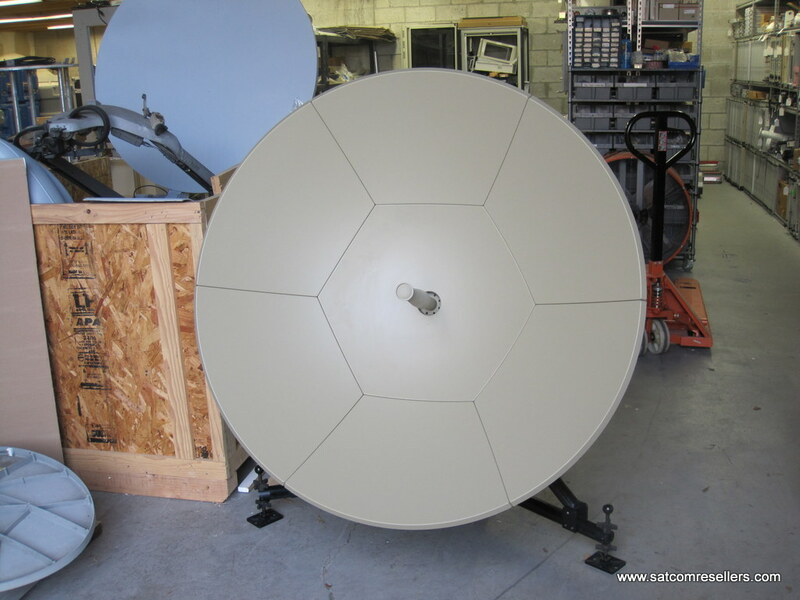 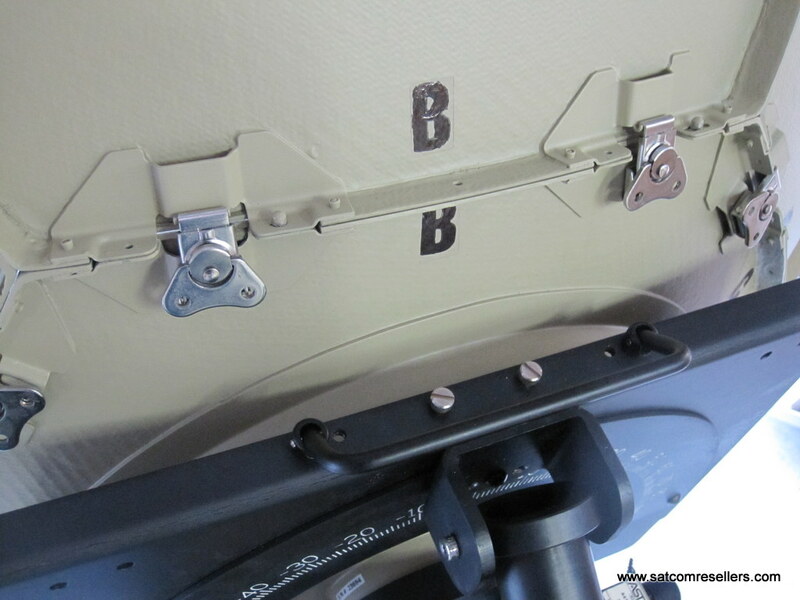 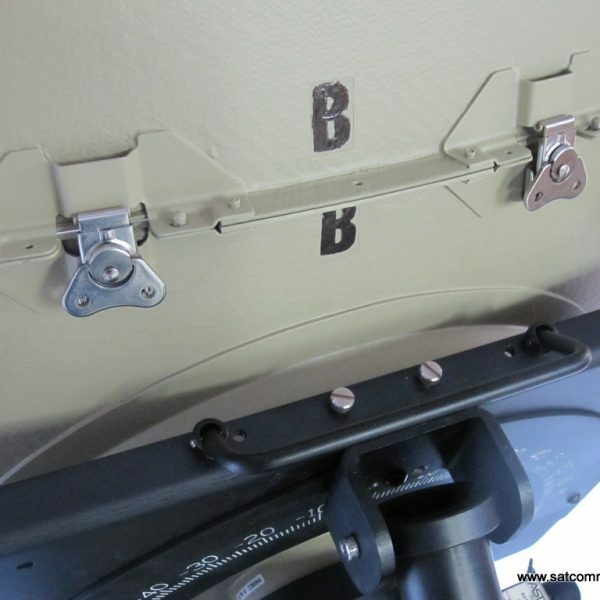 This type of antenna is designed for quick transportation and installation. 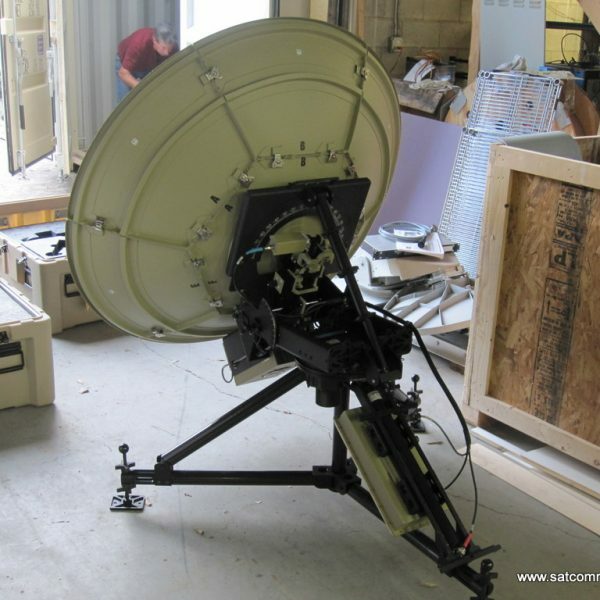 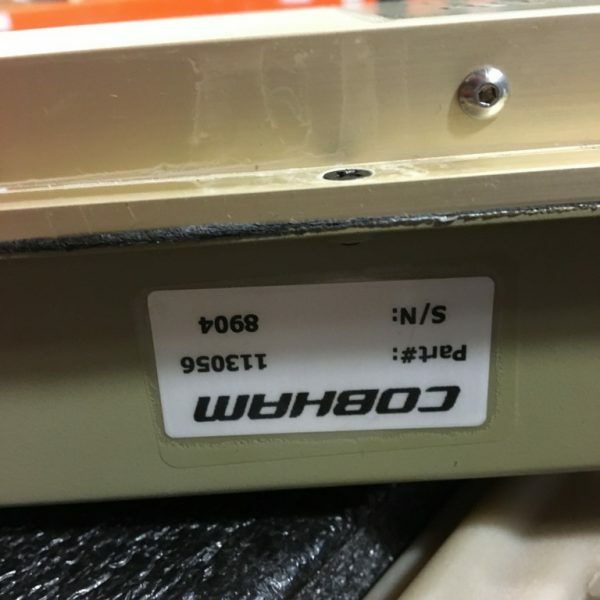 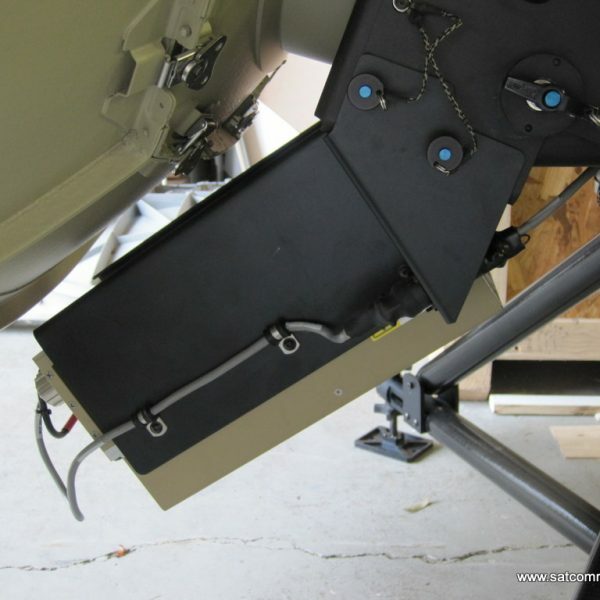 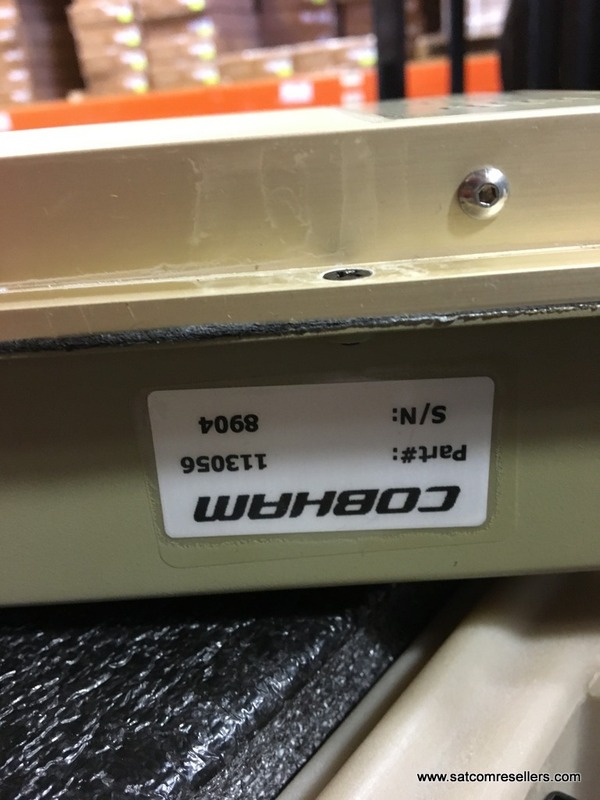 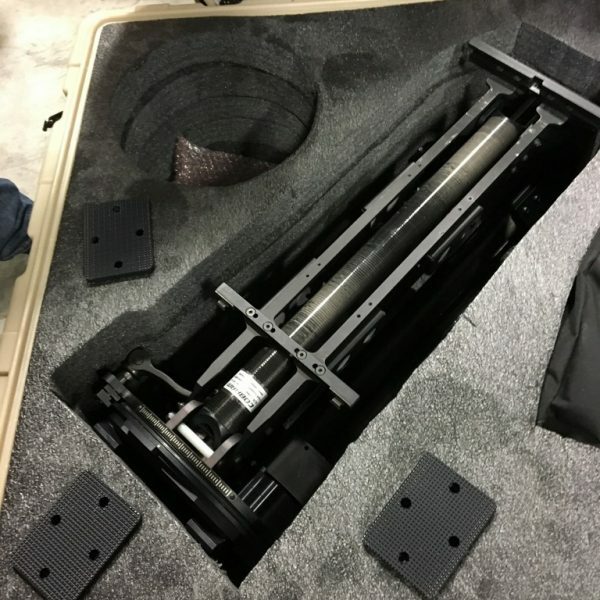 Two people can remove the antenna from the cases and complete the construction with 20 minutes. 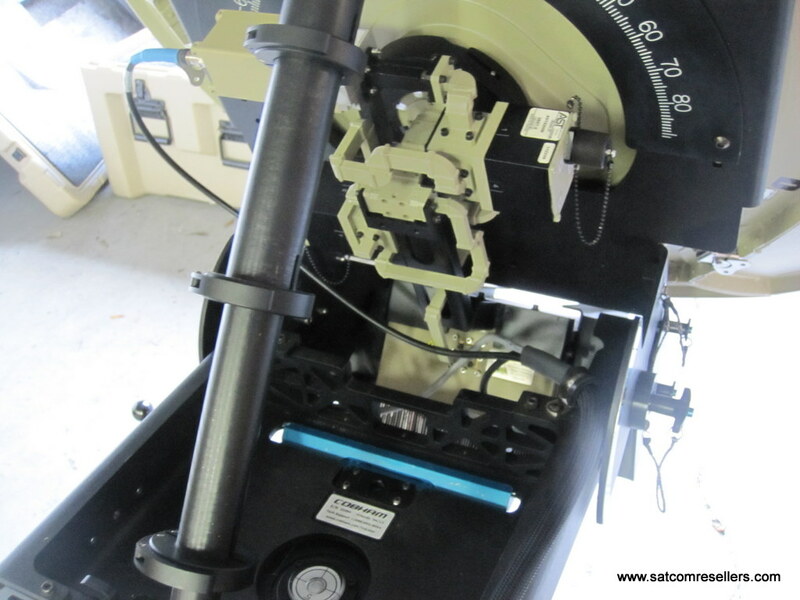 No tools are required to complete the work. 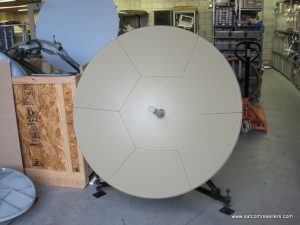 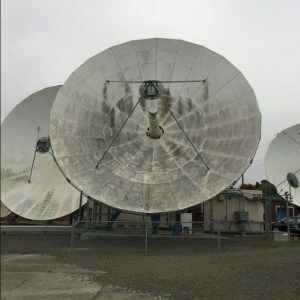 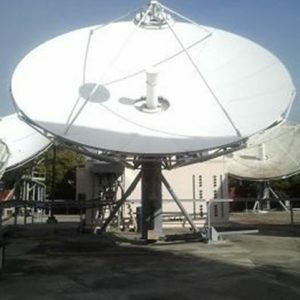 The antenna is not motorized and an experienced installer is needed to locate the satellite and accurately point the antenna. 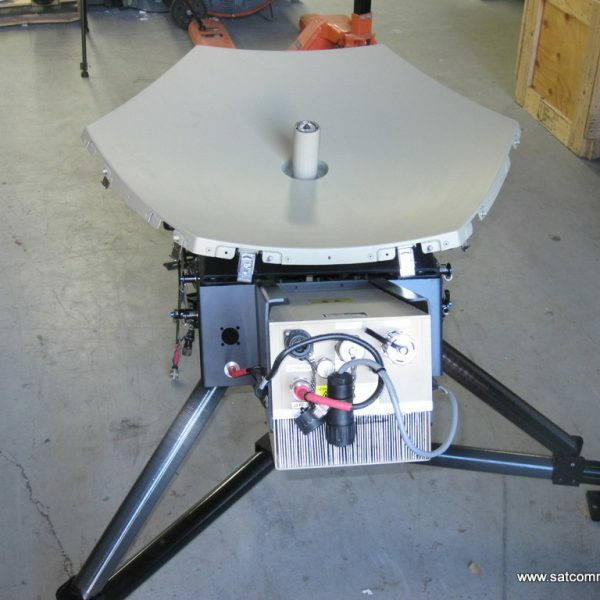 The 25W BUC has a frequency range of 30 to 31 GHz in the KA-Band spectrum.